Nicely remodeled 2 bed, 2 bath 2nd floor condo unit in Cedar Pointe. Spacious living area with vaulted ceilings, lots of light, beautiful kitchen with granite counters, SS appliances, breakfast bar and eating space. Master bedroom has a 3/4 private bath. This unit has a loft area that is perfect for storage or to use as additional living space. Washer/Dryer included. 1 car detached garage. 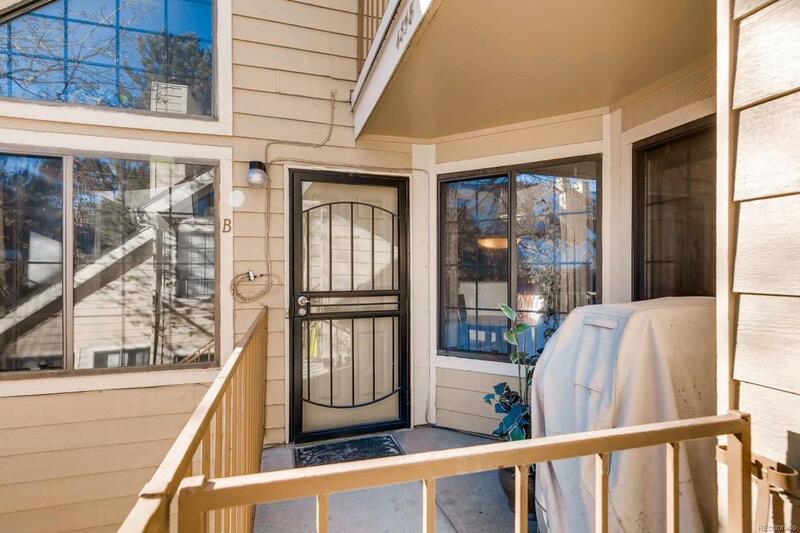 Close to dog park, Infinity Park, the Glendale Sports Center and the Cherry Creek Trail! Offered by Re/Max Urban Properties.